Amid the array of services we offer here at FROST DC, you may have wondered about one in particular: technical event management. Yes, in addition to working our magic on lighting, staging, fabrication and other features of a special event, FROST DC has designated Technical Directors (or TDs) that can manage all technical aspects of your event – even those generated by other vendors. Think about all the moving parts of your event. In addition to lighting, you have audio, video, décor, musical talent, catering, presentations, venue requirements and more. There are literally thousands of technical issues that can arise during an event that a good TD will harness, manage and mitigate. A TD is a wonder to behold – an engineering maestro tasked with creating order out of chaos and devising solutions to wildly complex technical challenges. TDs manage a mountain of logistics, assess the individual requirements of your venue and vendors and keep all your technical needs in sync. Your TD will knock out a solid logistics plan, ascertain permits and licenses, deftly direct the stream of information among event vendors, and most importantly, ensure all safety standards are met and exceeded. All this while being pretty zen kinds of souls. Power, for obvious reasons, is another critical area for a TD to manage. 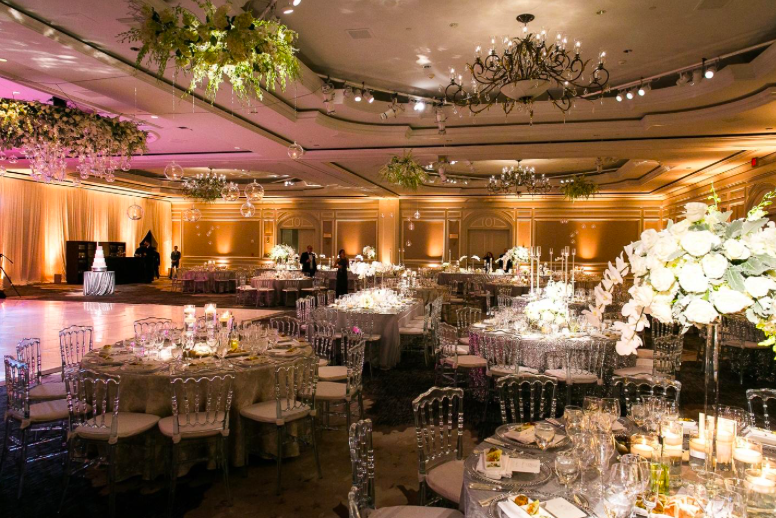 When you have a variety of vendors using power at your event, you want to have a TD planning, overseeing and trouble-shooting all the different equipment, set-ups and wiring to make sure you don’t end up with blown fuses, cold food and an empty dance floor. Simply put, a TD brings peace of mind. 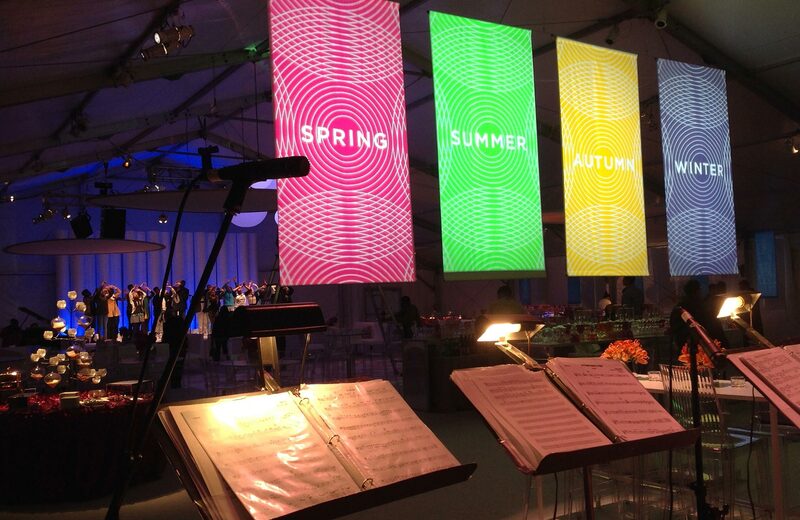 You want your event to be seamless, not a hodgepodge of individual efforts untethered to the main production. 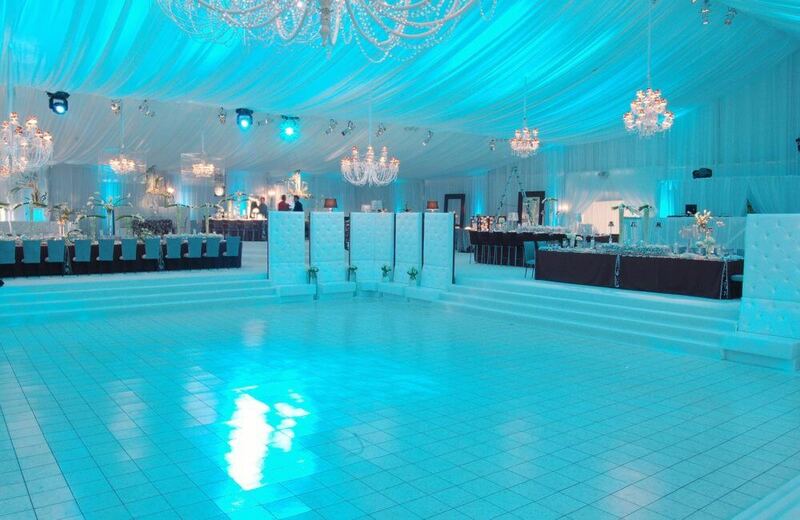 Consider a TD the next time you’re planning a big event. Engaging an expert to manage crucial technical details will free you up to focus on the big picture and your wondrous vision.